With savings of £20.6m needed to be found by 2020, St Helens Council is facing unprecedented financial challenges and as such is reviewing how it provides a number of its services, including its discretionary school crossing patrol (SCP) function. As a result of budgetary pressures, local authorities locally and nationally have already ceased their SCP service – but despite being a non-statutory duty, St Helens Council currently continues to operate a school crossing patrol at 39 designated school sites across the borough. The council has provided this discretionary service -for which recruitment of staff is recognised as challenging nationally – for as long as it can, but like many other local authorities facing significant funding cuts, the council is exploring its options regarding the future of its school crossing patrol service. 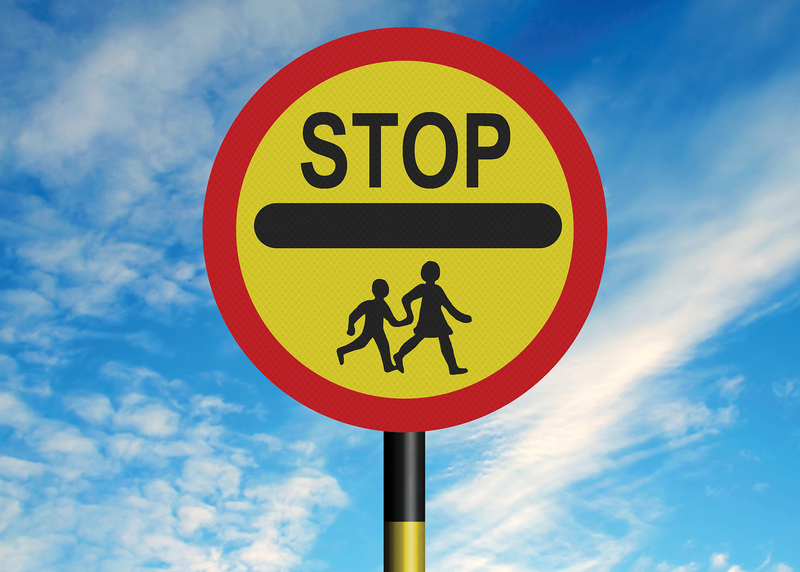 Some school crossing patrols in the borough are located at low risk sites where traffic calming measures, such as Zebra and Pelican crossing points, are in place – or where pedestrian and traffic flow is low. With this in mind, the council has opened a public consultation with a view of ceasing the traditional offer by transferring the responsibility of school crossing patrol delivery to schools –or by disestablishing low risk sites or remove those with safety engineering measures already in place. Should the consultation identify a suitable alternative to the current provision, the savings forecast to be achieved over the year would be £130,000. While there is no statutory duty for the council to provide this function, the council remains committed to working with schools, parents and carers to protect safety and promote road safety. – Any library in St Helens (except Central Library, currently closed for repair works).